Once upon a time, the United States federal income tax laws were largely about determining your federal taxable income and then calculating and paying the appropriate amount of income tax. How quaintly old-fashioned that era seems today. Increasingly, the IRS is interested in much more than just your income taxes (although you still need to pay your taxes, too). 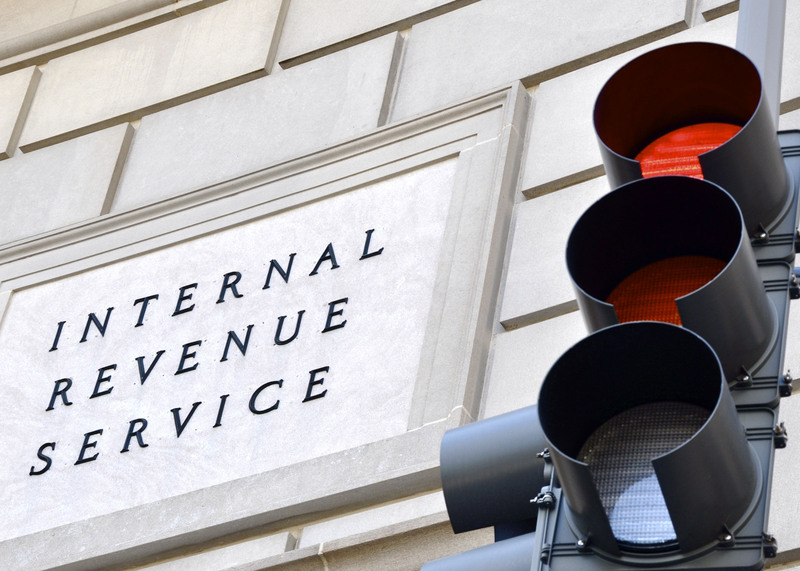 These days, the IRS is also busy chasing a wide range of information, which is required to be reported timely on a remarkable – and often redundant – array of IRS returns. Typically, these returns demand stunningly detailed information covering a broad array of business and personal activities and assets.